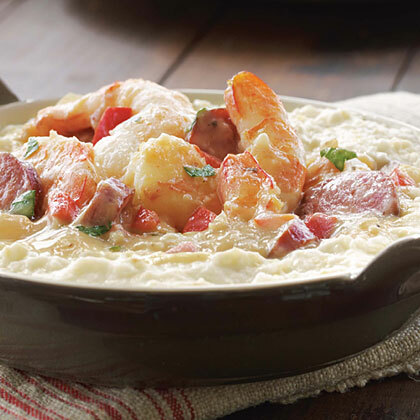 Make with fresh shrimp, smoked sausage, and creamy grits, Shrimp & Grits prove to be a good choice for breakfast or dinner. 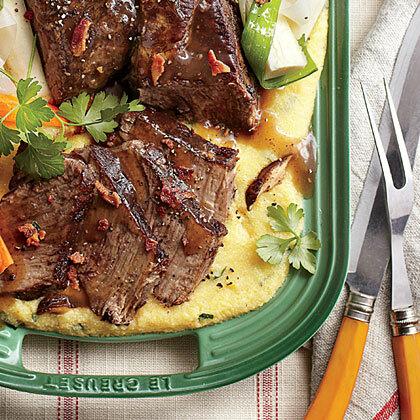 Creamy Mushroom Grits serve as a savory base to pot roast. 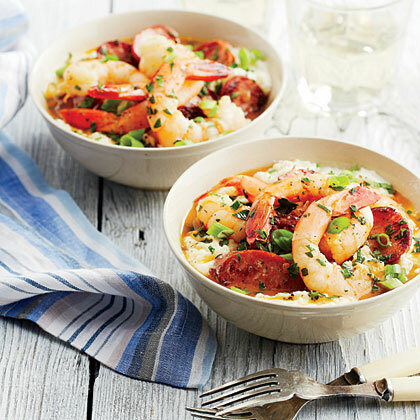 Spicy andouille, sautéed shrimp, and old-fashioned grits are the backbone of flavor for this One-Pot Shrimp and Grits. 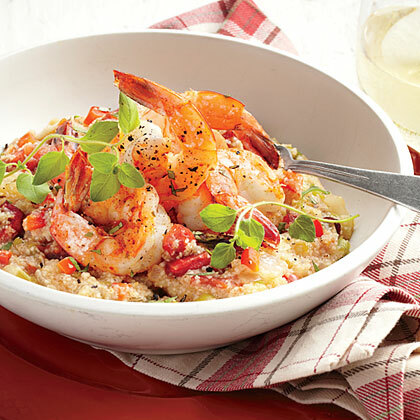 Avoid overcrowding the pot when cooking the shrimp so they will brown and cook through quickly. 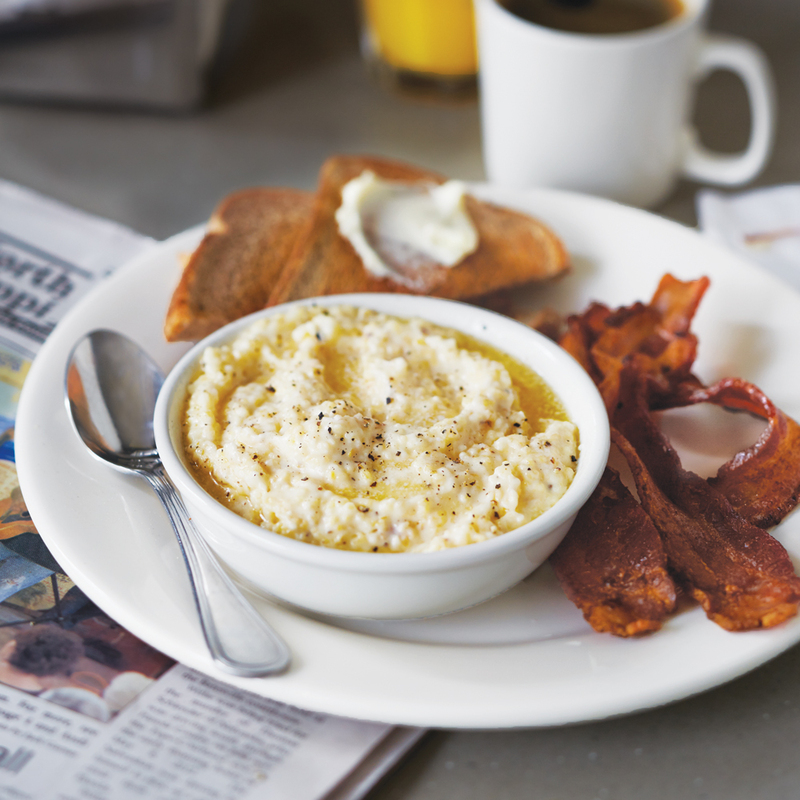 Go beyond the breakfast plate and use grits for appetizers, main dishes and even desserts. 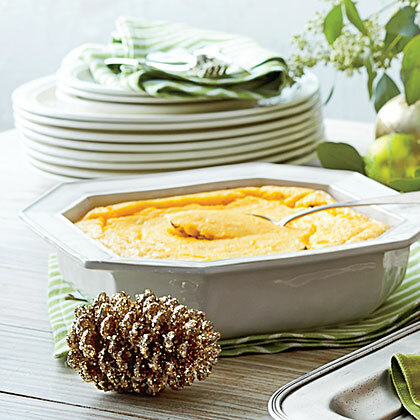 This recipe for Cheesy Grits Soufflé turns a classic Southern dish into a light, fluffy soufflé for the ultimate holiday brunch. 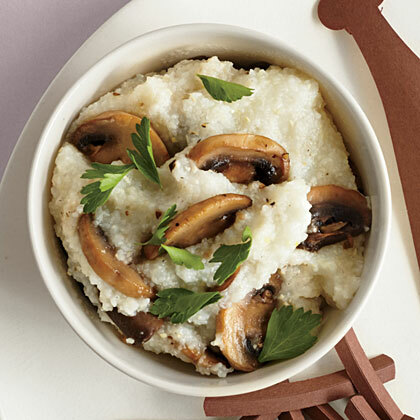 Melted Gruyere adds a rich nutty flavor and creamy texture to cooked grits. 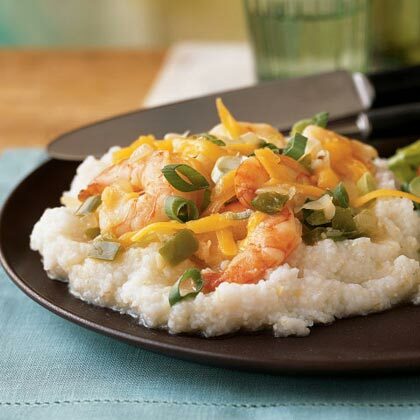 These Gruyere-laced grits are delightful under one of my favorite shrimp and grits recipes – Anniversary Shrimp and Grits. 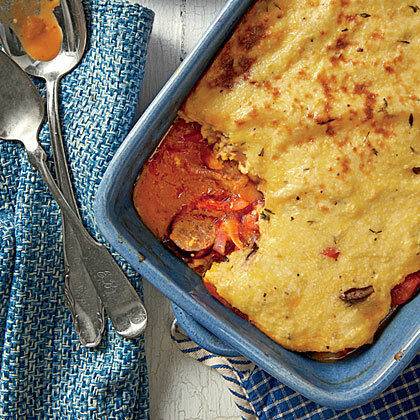 To punch up flavor, use one pound of mild sausage and one pound of hot sausage in this grits and sausage casserole. 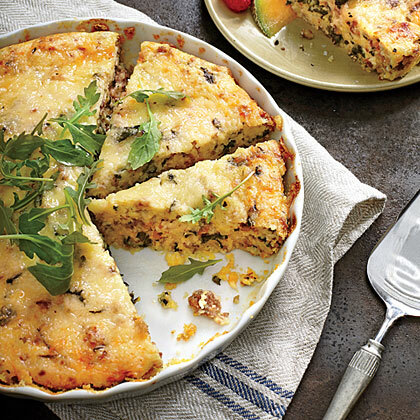 If you're really brave, use hot sausage exclusively! 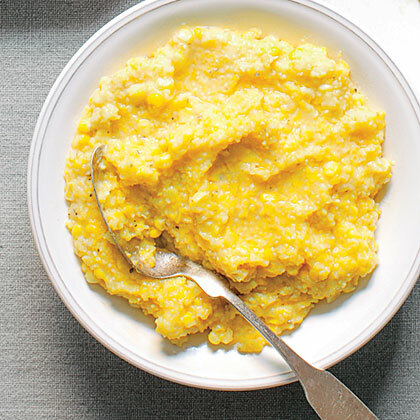 These could very well be the creamiest and smoothest grits I’ve ever had (and I’ve had a lot of grits). 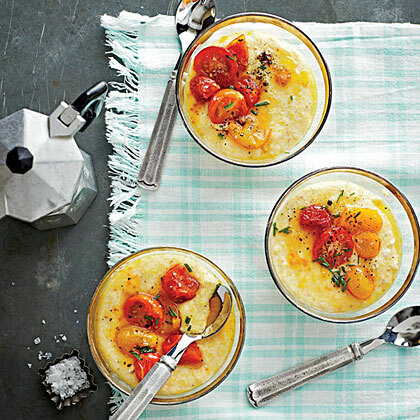 Use quick-cooking grits instead of instant grits for this soufflé.